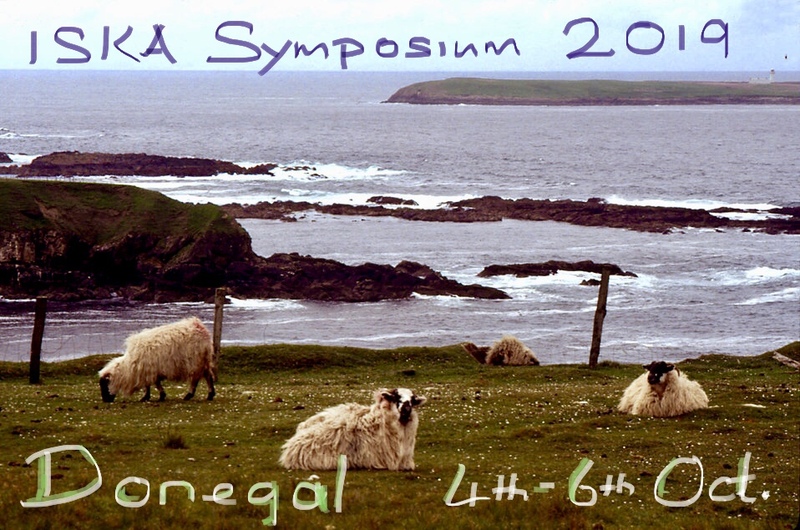 The 2019 ISKA symposium will be based in Falcarragh, Co Donegal. It will take place on the weekend of 4th-6th October. More details will follow in coming weeks and months.